Arki is a town, a tehsil and a Nagar panchayat in Solan district in the state of Himachal Pradesh, India. The town is famous for its fort built in the late 18th century when Arki was the capital of the erstwhile hill state of Baghal. Arki was the capital of the princely Hill state of Baghal, which was founded by Rana Ajai Dev, a Panwar Rajput from Dhar state in Central India. The state was founded around 1643 and Arki was declared its capital by Rana Sabha Chand in 1650. Now, Arki Fort is a converted hotel and lovely to visit. The Arki Fort was built between 1800 and 1805 by Rana Prithvi Singh, a descendent of Sabha Chand. The fort was captured by the Gurkhas in 1806. 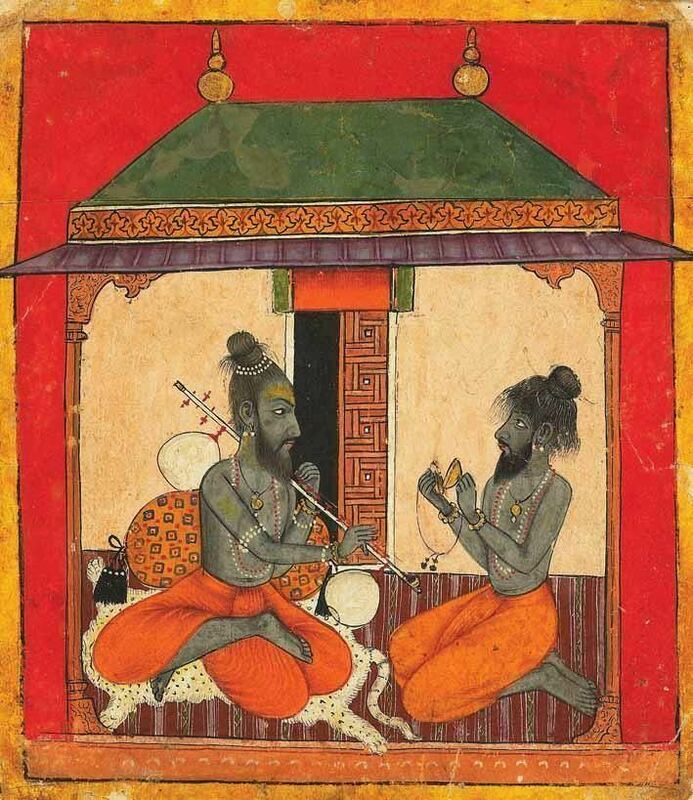 Rana Jagat Singh, the ruler of Baghal, had to take refuge in Nalagarh. From 1806 to 1815, the Gurkha General Amar Singh Thapa used Arki as his stronghold to make further advances into Himachal Pradesh as far as Kangra. 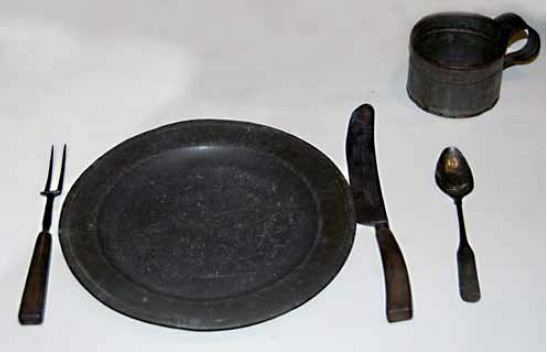 The Gurkhas were, however, driven out by Rana Jagat Singh assisted by Sir David Ochterlony and the British forces during the Gurkha War in 1815–1816. Thereafter Rana Jagat Singh regained control of Arki. Rana Kishan Singh, who ruled the state from 1840 to 1867, developed the town of Arki in a planned manner. The Rana was a far-sighted ruler and built horse and mule tracks to connect Arki with Shimla and Bilaspur. Many artisans, scholars and businessman from other parts of India settled in Arki during his reign as he provided them with tax free land free of cost. The Rana was a patron of arts and had muralled interiors installed in the Arki Fort in 1850. 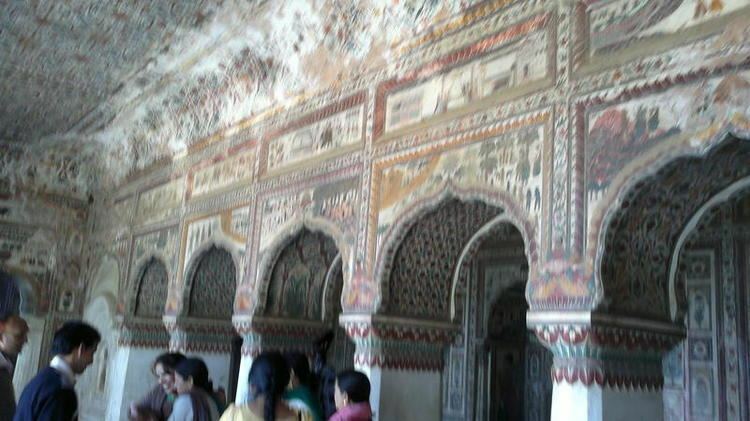 The murals are a prime attraction among tourists today. The Last ruler of Baghal was Shri Raja Rajander Singh (1928–2010) who overhauled the administration and introduced radical constitutional reforms. After Indian independence he was an M.L.A., 1st Commandant General of Home Guards, Director of Civil Defence. During the Indian Rebellion of 1857, Rana Kishan Singh assisted the British forces and for which he was presented the title of Raja. Another revolt was suppressed in 1905 with the help of the superintendent of Shimla Hill States. This was as payback for the support he had received earlier to drive Gurkha out. Arki was the Capital of Bhagal State in pre independence period . 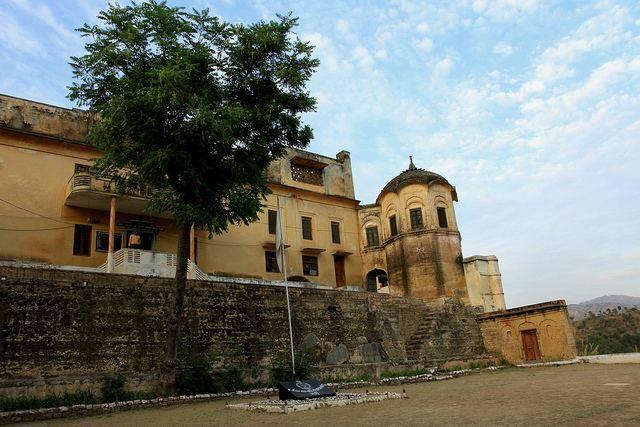 There is a fort/palace constructed by the then rulers of this State.Now it is owned as private property by the present generation of the rulers of this State.Its condition is deteriorating day by day because of lack of its proper preservation. Arki is located at 31.15°N 76.97°E﻿ / 31.15; 76.97. It has an average elevation of 1045 metres (3428 feet). 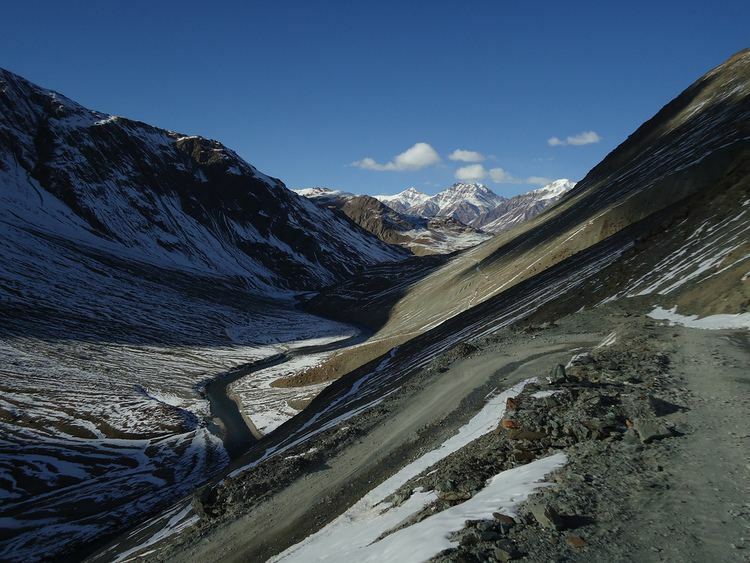 Arki is located in the Siwalik range of Himalaya mountains. Due to its high altitude, Arki enjoys a pleasant weather in the summers with the temperatures hovering between 26 °C and 32 °C. The winters are chilly and the temperature ranges between 4 °C and 8 °C. The rainfall is moderate and occurs mainly during July and August. Arki is known for its caves and cave temples among which Lutru Mahadev and Mutru Mahadev are very famous. The Sair Fair is an annual two-day event held at Arki on sakranti of Ashwin (16/17 September). The fair was famous for buffalo fights . Local people used to train their buffaloes for the event but since 2015 the event is not taking place. The fair is attended by thousands of people every year. Night programs in this fair are always different and people of Arki enjoy the day a lot. As of 2011 India census, Arki had a population of 3038. Males constitute 50.52% of the population and females 49.48%. Arki has an average literacy rate of 89%, higher than the national average of 74.04% (census 2011). 13% of the population is under 6 years of age. Jakholi Devi Temple (Badhra Kali Temple) was made around 1650. This temple is 7 km from Arki. It is built by king of Baghal for Bhadra Kali. Bakhalag is a place of interest which is around 9 km from Arki. This small village is known for its scenic beauty. Baniya Devi is a place in dense forest where a temple dedicated to Goddess Van Durga is present since ancient times. Till date only private hospital in arki is K.VARDAAN HEALTH CARE CENTRE, run by Dr.Vimal Pankaj Katoch, ex.EMO Ajit Neuro hospital Amritsar, EMO K.D.hospital Amritsar, EMO NEW HOPE HSP Amritsar. 'Mutru Mahaved Temple' is a famous temple in the town. Temple of "Dev Dhar Wala" Isht Dev Of Baghal State At "Sairi Ghat". Where fair held in "Jaieshth month" (may month) every year.